It was tough making this category stand out from amongst the rest, but more so than just naming top albums and singles (which we've also done), we wanted to outline artists that really made an impact. By that, we mean that their contributions to music and the scene helped in a larger, overarching way: introduced a larger audience to a previously unknown sound, innovated within their medium, etc. Basically, these artists brought greater cultural relevance to their art form in 2010 and for that, we salute them. Praising Yeasayer's sophomore album in our Top Albums of the Year post, we went on about the band's transformation from a strictly indie-folk act to something more than that. In an interview with my coworker Brent DiCrescenzo for Time Out Chicago magazine, the band commented that they were "definitely trying to get as far away as possible from a hippie vibe." Hence its entry into the synth-pop arena. This becomes something that DJs can get down with. Being able to play indie music in the club is awesome, but it poses difficulty in mixing. Yeasayer—and subsequent remixes of its tracks—bridged that gap. All of a sudden we could better broadcast the band's psychedelic sound in a club context, bringing the two worlds closer together. We're not saying Odd Blood is a dance album, but it has just enough of a thump—in a range of bpms—to get discerning dance floors moving. Those are the dance floors we want to frequent. 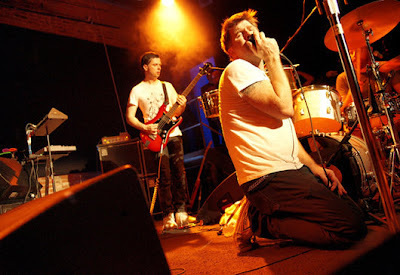 Yeasayer's move to the electronic world isn't some grand revelation for bands everywhere, but for Dialogue Inc. personally, and for the dances we played in front of in 2010, Yeasayer played a welcome and integral role. 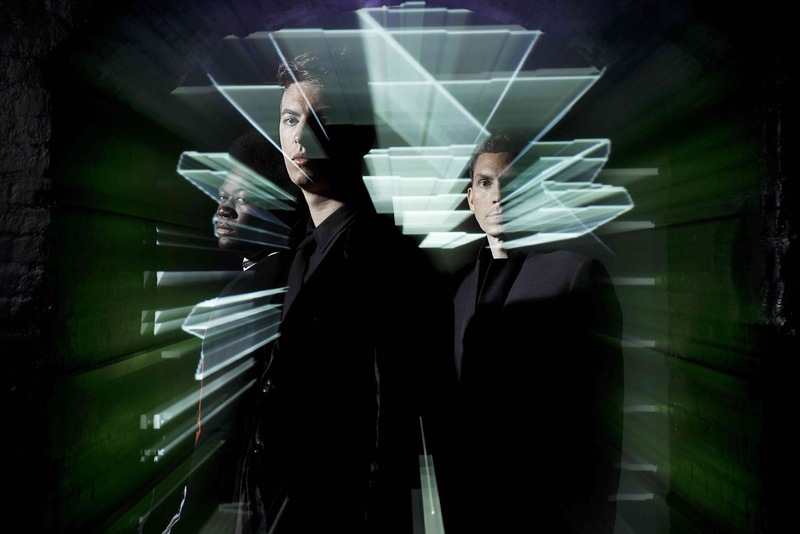 The robotic dance gods from France are probably the most recognized electronic act on the planet thanks to a career that has spanned more than a decade. I heard "Around the World" at the first deejayed party I attended outside of high school dances. I remember being dumbfounded by classmates who were putting their heads in the speakers. Fast forward to today and my brother, who's 11 years younger than me, has just gone off to college and promptly downloaded all of their albums. Even my parents know who Daft Punk is. In 2010, the duo started reaching out to an even younger audience, the one that dedicates its days to the Disney Channel. 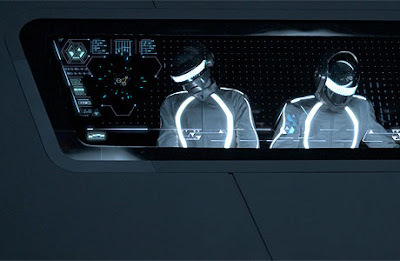 With its scoring of the Tron: Legacy soundtrack, Daft Punk introduced itself to preteen boys mesmerized by Tron's video game aesthetic (and probably their fathers, who loved the whole sci-fi thing back in the day but no longer have as much time for it.) Even if Daft Punk weren't already global superstars, the soundtrack it composed for the movie would have brought them worldwide acclaim. It makes the movie. Assuming Daft Punk stays attached to the fast-moving Tron apparatus, these guys could remain the DJ world's biggest name for years to come. Another artist we went on at length about in our Top Albums post from yesterday, Kanye West managed to drum up more hype for My Beautiful Dark Twisted Fantasy than any other artist did for its own record this year. The man was everywhere, including the Today Show. He backed up the media frenzy with a record that's a lot of fun to listen to. Just because hip-hop's the most popular genre on the planet doesn't mean that it has to be mindless (like most of this year's output). Yeezy may be loudmouthed, impulsive and egomaniacal, but he's definitely not mindless. On My Beautiful Dark Twisted Fantasy he exercises complete mastery of form; it's got all the dirty production, soul, lyricism and, yes, bravado that a hip-hop classic should have. 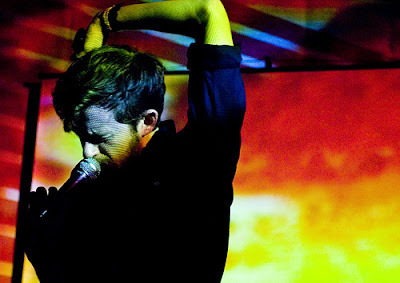 James Murphy and company make dance music that house heads and metal heads alike can dig. 2010's This is Happening wasn’t all great, but the highs—"I Can Change," "Dance Yrself Clean" and "Home"—were soaring. When it takes over a stage, as the band did for sold out crowds at Aragon, Metro and Pitchfork this year in Chicago, LCD is in a league of its own. A critical success and a deeply personal record for Dialogue Inc. and its friends this year, This is Happening proved yet again why James Murphy is one to watch closely. He says LCD is done, but this won't be the last we hear of him.